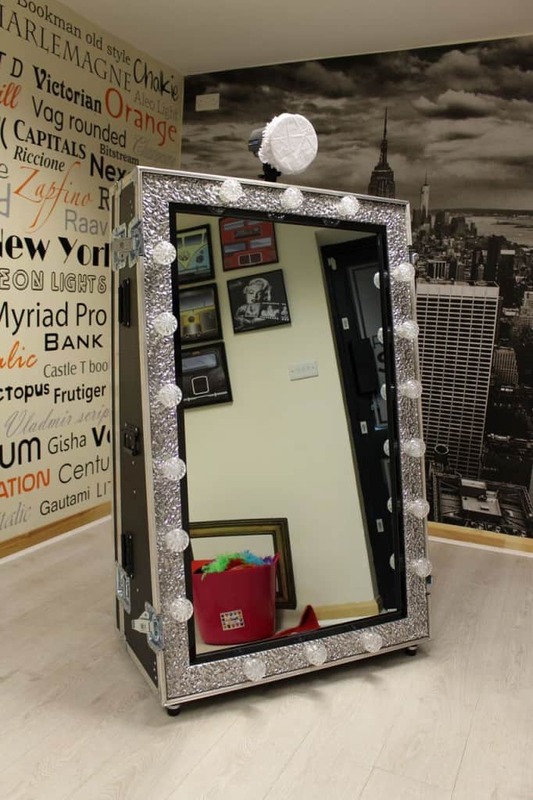 Selfie Mirror – Magic Mirror is the very latest must have at weddings, parties & corporate events. 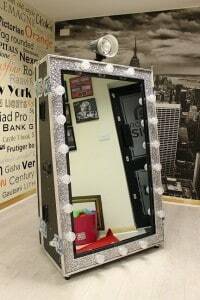 This fantastic twist on the traditional photo booth has taken the wedding and event industry by storm. It is quite simply all the fun of the photo booth but out in the open. When you look at the magic mirror it looks like any other mirror but when you touch the screen it springs into life introducing your guests to all of its magic technology. Photo booth have become a standard product for so may weddings in recent years and that trend looks as though it will continue for years to come with now a direct choice between a traditional step in photo booth or a selfie magic mirror where all the funs happens in the open. This is a personal decision for couples to make but the end result will be the exact same, at the end of the nights fun you will be presented with an album of all of the images from the night and a digital copy of all the images. This is a fantastic memento of your very special day. 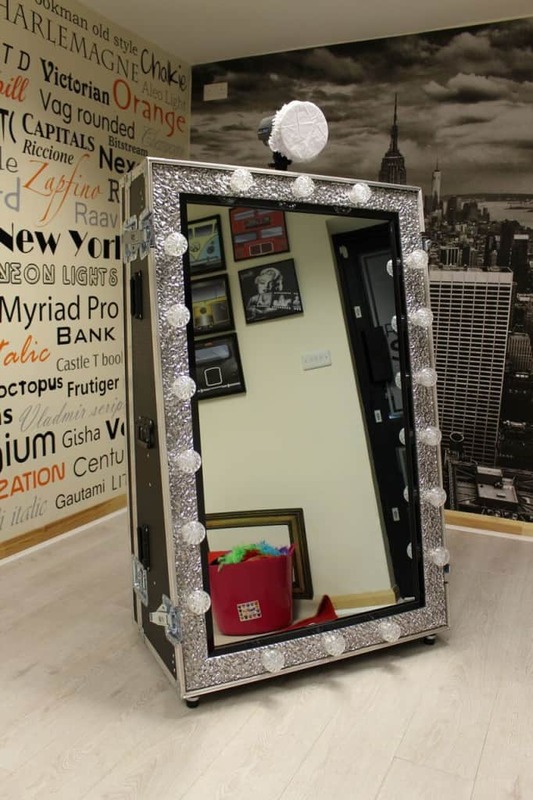 Wow-Wedding are now delighted to announce the arrival of our brand new range of selfie mirrors, they are UK manufactured in 2017 so contain all the latest fun technology to add that little bit of extra WOW to your nights entertainment. 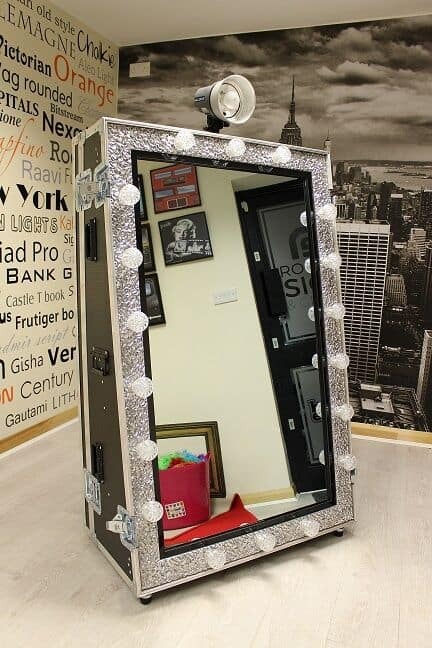 Without doubt after been the market leader in photo boots in Ireland for the last 5 years we are the company to provide your selfie mirror, the knowledge that this experience has given us is vast and will contribute to you having a fantastic experience with us running your magic mirror. We are of course delighted for you to build the package of your choice. 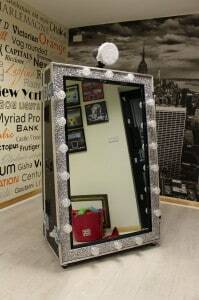 Please contact us today to get a fantastic quote on your selfie mirror.